the volume is not good. u cant hear the caller at a busy place. also it gives an error using a vodafone sim. but its great for using the net. sometimes appliations dont work. Mrs. D. Sudhagaran, 17 Nov 2010Hi,How about this phone ??? 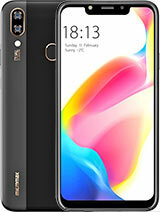 plz tel anyone.... Can i buy this phone?? ?hey i hav dis fone..its really nice..but not very comfortable to talk to ppl fr long durations...no more problems!! but u hav to b very careful using it!! its not dat handy..
Dis fone s rea'ly cool.. Awesome fone..
My fone 2 s Q55. Mrs. D. Sudhagaran, 17 Nov 2010Hi,How about this phone ??? 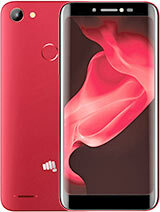 plz tel anyone.... Can i buy this phone?? ?no my frnd plz dont buy this. bcos i have alredy buy this. 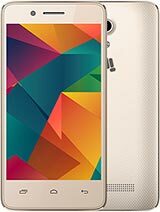 this phone looking was very good but service is not good...... for any assistance plz call- 09179577747. 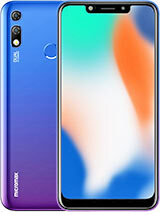 Hi,How about this phone ??? plz tel anyone.... Can i buy this phone??? 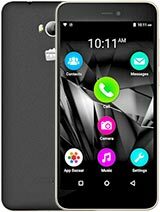 is this phone good or bad?? ?